Noni Australia are a division of Royal Noni Fiji Ltd who have been manufacturing some of the finest quality and best tasting 100% noni juice in the world for the last decade. 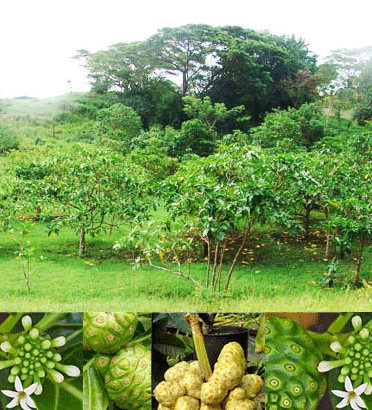 Our aim is to make the worlds highest quality Noni Juice available to Australians at the best possible price. We continue to improve our standard of service and logistic capabilities to ensure that not only does our product reach you in the quickest possible time but our products exceed your expectation of quality. We know how important nutrition is nowadays and noni juice should not be overlooked when considering a natural source for your lifestyle. 1. Price - The reason why our products are so much cheaper than other brands is simply because we are the manufacturers. There is no middleman/woman involved so essentially your are buying directly from the manufacturer. 2. Product - Every one involved with Noni Australia is confident in the product we promote and actually use it ourselves daily. This is one of the main reason we are able to offer advice and recommendations to customers to give noni juice a try with passion and confidence. 99% of customers end up becoming long term customer as a result of the high quality and amazing benefits of our product. 3. Service - When you buy a bottle of Royal Noni Fiji 100% Noni Juice from Noni Australia you become part of the family. We treat every customer individually and take the time to get to know them in order to provide not only the most accurate information available but a service that will exceed their expectations when it comes to satisfaction. The Royal Noni family is growing every day and we are now proud to include elite US national swimmers to our tree of noni juice users.